Independence, OH – February 18, 2011 – Alliance Staffing Solutions, a full-service recruitment agency with offices in Cuyahoga, Summit, Portage and Franklin counties, has been named as a “Top Business” by the online publisher www.DiversityBusiness.com. The annual Top Business List honors the most successful minority-led companies throughout the U.S.
With over 50,000 members, DiversityBusiness.com is the largest organization of diversity-owned businesses throughout the U.S. By offering a leading resource portal for small businesses and large organizational buyers, it facilitates contacts and communication, streamlines business processes and provides vital business news and information. Over 750,000 businesses had the opportunity to participate in the organization’s annual business survey. The award selection is based on annual gross revenue as well as each company’s registered business profile. As an award recipient, Alliance Staffing Solutions will be honored at DiversityBusiness.com’s “11th Annual National Business Awards Ceremony and Conference” in Washington, DC in April 2011. 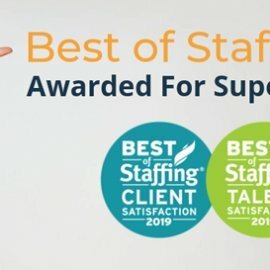 Alliance Staffing Solutions serves the broadest scope of industries among any staffing recruitment agency in Northeast Ohio, giving its customers single-source convenience across multiple specialties. This deep experience within so many industry specialties allows Alliance to provide consistent, qualified placements that enhance organizational productivity. 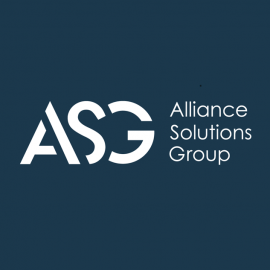 A registered Minority Business Enterprise, the Alliance Staffing Solutions Group of Companies, is a full-service recruitment firm headquartered in Independence, Ohio. 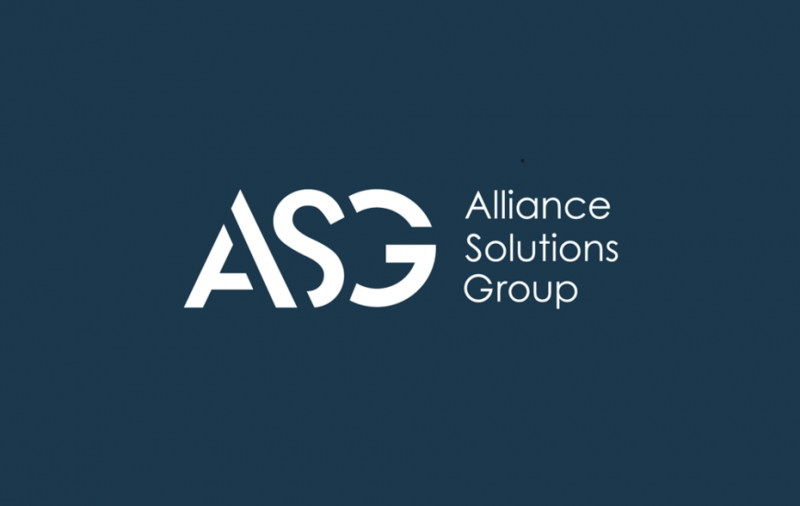 Alliance Staffing offers expertise through its business units that include Alliance Financial Solutions, Alliance Office Solutions, Alliance Healthcare Solutions, Alliance Scientific Solutions, Alliance Technical Solutions, Alliance Industrial Solutions, and the Alliance Search Group. The recruitment agency is a multiple Weatherhead 100 award recipient as one of Northeast Ohio’s fastest growing companies. Alliance believes in providing efficient and effective sourcing of specialized recruitment services that result in consistent, qualified placements that enhance organizational productivity for its clients. Alliance Staffing was also recently awarded a NEO Success Award, which recognizes the most successful companies in the region. 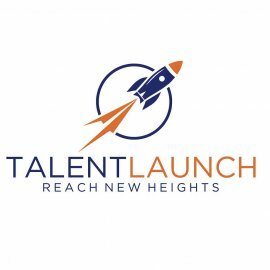 For more information on any of Alliance Staffing’s recruitment capabilities, call 216-525-0100 or visit www.AllianceStaffingSolutions.com.